The reigning champion in the password management arena may be AgileBits’ 1Password, but that doesn’t mean that everything else doesn’t deserve your attention. 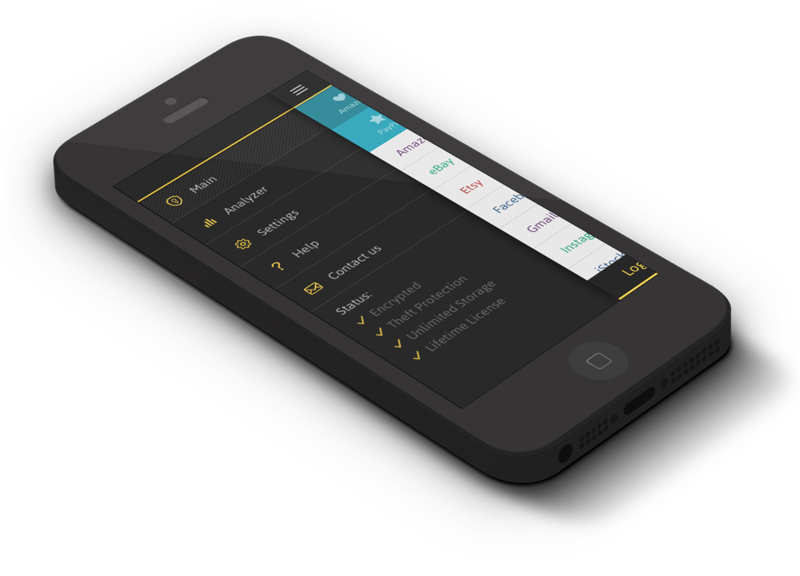 There is, for example, Clear Sky Apps’ Passible, which has just received a significant update. As you might expect, Passible also stores website login and credit card information for secure access on your iOS device. Unlike most other apps of its kind, though, Passible is not clumsy, cluttered, and cumbersome, as it boasts an interface that makes for quick and easy password management. As mentioned, Passible has just been significantly updated — to version 3.0 at that. 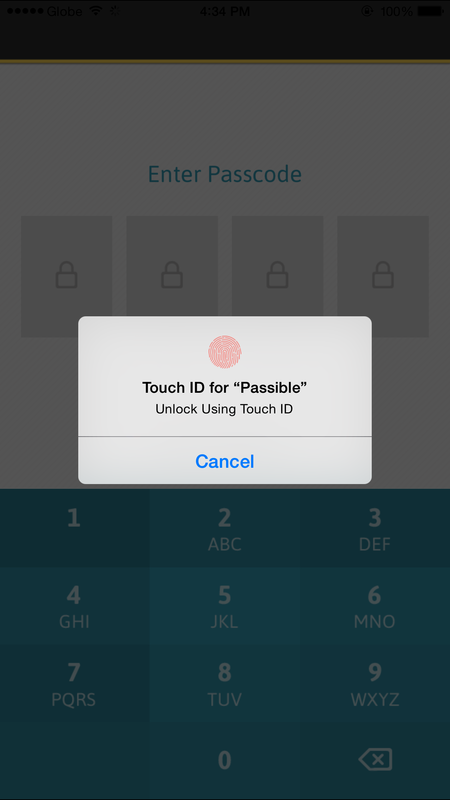 Passible 3.0 introduces a couple of new features for iOS 8, a Safari Web browser extension and Touch ID integration. The former lets you fill in your website login and credit card details in Safari using the information stored in Passible. And the latter lets you gain access to Passible using your fingerprint in lieu of your master passcode. Passible 3.0 also features an option to hide your passwords on the details screen, and support for exporting and importing data for backup or sync purposes. Compatible with iPhone, iPod touch, and iPad running iOS 7.0 or later, but not yet optimized for iPhone 6 and iPhone 6 Plus, Passible is available on the App Store for $1.99. A free version of Passible is also available on the App Store, but it’s limited to only six website logins and credit cards. 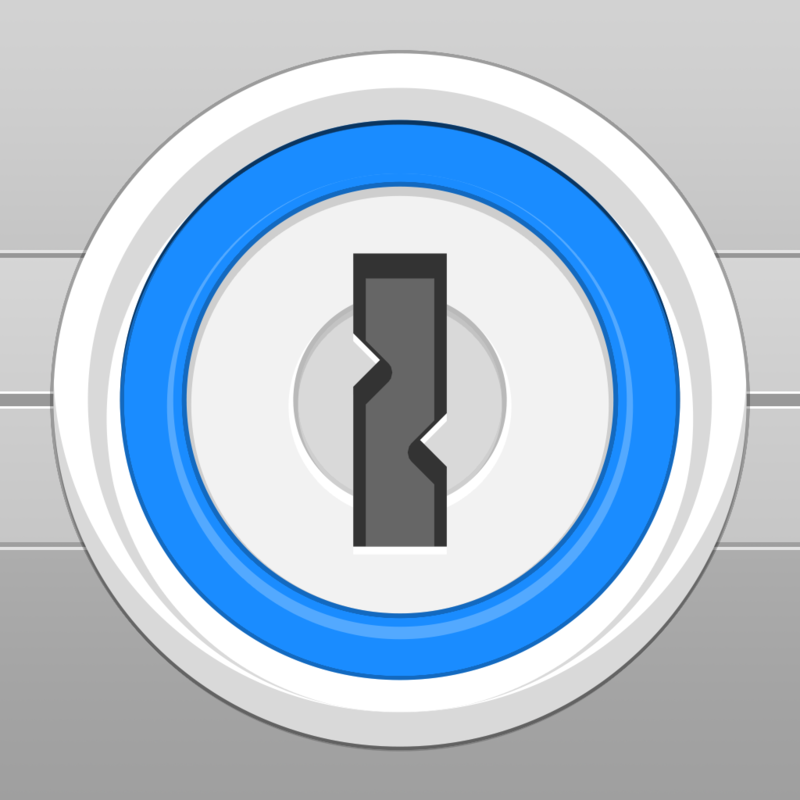 I really think that Passible is a more than, er, passable alternative to 1Password. It has the aforementioned advantages along with a bevy of additional features, including login favorites for fast access, quick peek by swiping, a password strength analyzer, rapid search, and a built-in private Web browser. At the moment, though, Passible is limited to website logins and credit cards only, instead of also supporting passports and the like, and is available only on iOS, instead of also supporting other platforms. But if what you need at the very least is an easy-to-use iOS app to securely store your website and card information, then Passible passes the usability and security test. See also: Complete your tasks by sharing them through this new to-do app for iOS, You’re likely to like AOL’s Starlike if you like checking out your friends’ likes, and Microsoft OneNote for iPhone updated with Today widget and recent notes access.